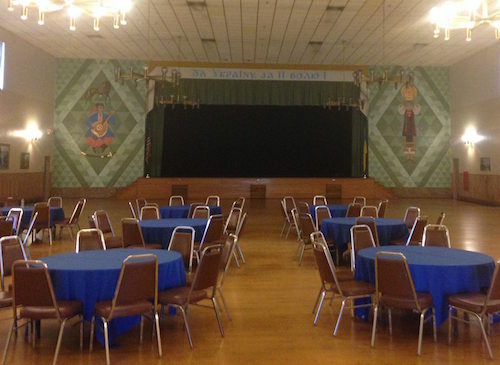 The 4th Annual Nashi Predky Fall Conference will be held at the newly renovated Ukrainian Cultural Center located at 135 Davidson Avenue in Somerset, NJ. 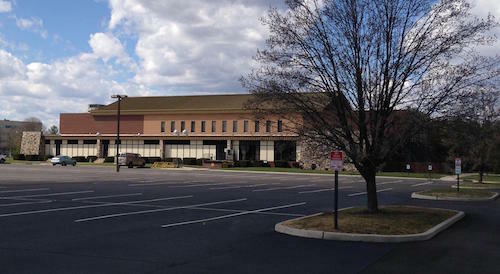 The Center offers a large parking lot and easy access to the main entrance of the building. Follow signs to registration in the lobby. For those needing handicapped access, please notify the conference organizers at info@UkrHEC.org to make sure that the street level entrance at the rear of the Cultural Center is open. Check-in begins on Saturday, November 3rd at 8:00am. You will pick up your conference packet and name badge at the Registration Table. A light breakfast will be served in the Cultural Center lobby, during which you will have an opportunity to network with fellow workshop participants. A short welcome program and announcements will begin promptly at 9am in the Main Hall. Check-in for Sunday-only attendees begins at 11:30am on Sunday, November 4th, and the program will begin promptly at 12 noon. You may bring your laptop to take notes during the presentations. If you bring a laptop, please ensure you have a fully charged battery. You may want to bring a power strip or extension cord as well as power outlets are limited. The Cultural Center's WiFi does not have full coverage, so you may want to bring your own connectivity device if you have one. On Saturday, a light breakfast and ethnic lunch are included with registration, and coffee/tea/water and snacks will be available throughout the day. On Sunday, a box lunch is included with registration. If you have special dietary needs, please email info@UkrHEC.org as soon as possible to make arrangements. Please call (732-356-0132) or email (info@UkrHEC.org) if you have any questions.